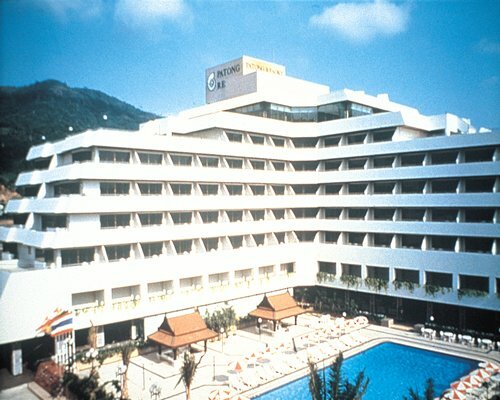 Poppa Palace Hotel is nestled down the quiet end of the famous Patong area. 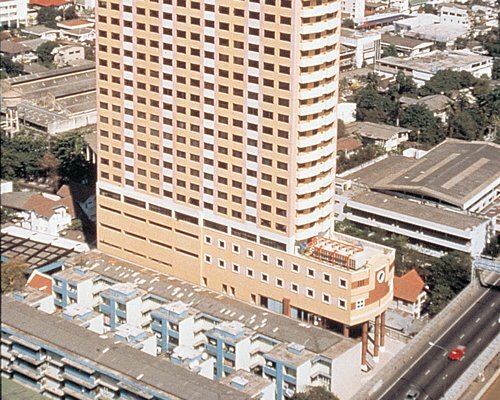 It is within a 10 minute walk from the lively Patong Beach where you will find various Thai and international restaurants, shopping centres, and the colourful nightlife and entertainment hotspots at Bangla Road. 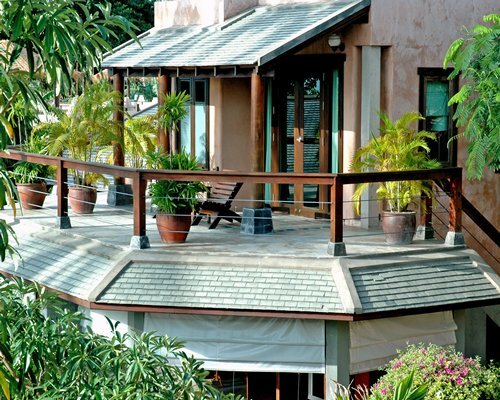 In-house facilities include two outdoor swimming pools, Wi-Fi internet access, internet Café, restaurant, transfer service, laundry service, tour desk and 24 hour room service. 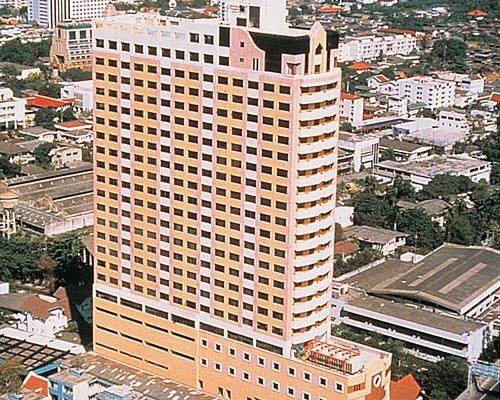 Poppa Palace Hotel offers spacious rooms with air conditioning and modern Thai-style room, fitted with classic wood furnishings and Thai fabrics. All units have a seating area along with a balcony either overlooking the pool or tropical garden zone, cable TV, safety deposit box, ironing facilities, refrigerator and hairdryer on request. Included in the rate is breakfast for 2 people. From Phuket International Airport head west. Take slight right onto Soi Thepkasattri. Turn right onto Route 4031. Turn left onto Route 4026. Continue on Route 402. Turn right onto Route 402. At the roundabout, take 2nd exit and stay on Route 402. Turn right to stay on Route 402. Turn right at Yaowarat Rd. Continue onto Route 4029. Turn right to stay on Route 4029. Turn left onto 4055. Turn right onto Soi Ratchapathanuson. Turn right onto Sainamyen Rd. Continue on Sawatdirak Rd for 150m. Turn left and resort is located 140m on the left.